Size: approx. 9 x 16 in. 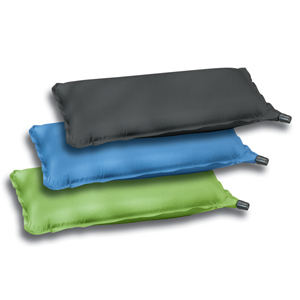 Maintenance: Once a week, allow your VARILITE cushion to fully inflate overnight with all valves open.